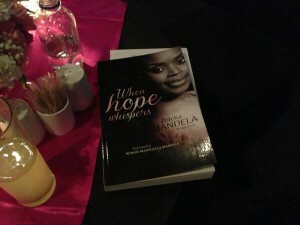 Zoleka Mandela launched her memoir, When Hope Whispers, at 64 Live at Emperor’s Palace on Tuesday evening. 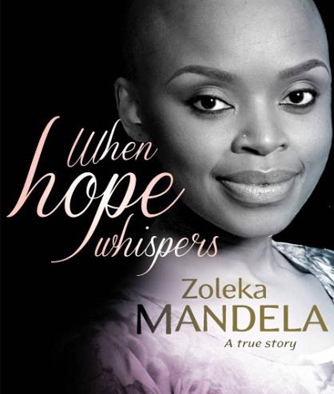 Mandela was accompanied by her family, including her grandmother Winnie Madikizela-Mandela who spoke at the event, telling Mandela: “It is through you that I’m realized”. Madikizela-Mandela later tweeted a photograph of the family at the event captioned “This is my wealth!”.